There is almost always, in a great poem, that line that stands out, that so impresses itself on the reader that it serves as the focus for the reader’s every feeling about the poem (and poet even). It could be a metaphor so completely new as to astonish, a delicacy of feeling so exquisitely fine as to overwhelm, a play of language so buoyant as to delight, a commonplace presented so novelly as to rarify. Like I often do, I have, in some places, eschewed a literal translation for a more fluid transcreation. 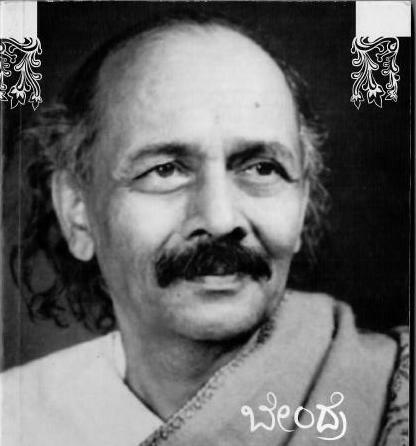 As is usual – here is a recording of my reciting the original Kannada poem. Heat to me was just a moonlight game. Is rising the very question that those elders asked. Poem Details: From the collection “ಉಯ್ಯಾಲೆ”, first published in 1938.